We were saddened to hear of the recent passing of the physicist and arts advocate Professor Lewis Elton. 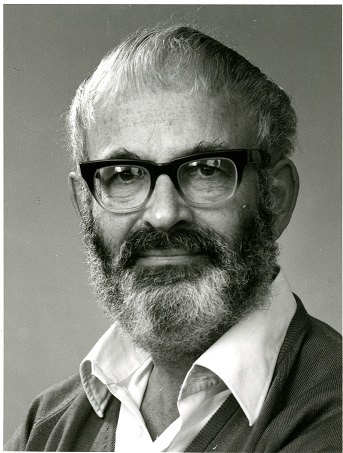 Professor Elton was Head of the Department of Physics at Battersea Polytechnic from 1964 to 1970, and Professor of Higher Education at University of Surrey from 1970-1988, focusing on improving teaching and learning in universities. In 1963, Elton started an innovative project to exhibit original artworks in the Physics Department at Battersea, and in 1997 a gallery was dedicated to Elton at the University of Surrey. He and his wife, Mary Elton, later gifted a collection of paintings, objets d’art and literature on art to the university. The collection includes limited edition Picasso, Chagall and Cocteau prints as well as original artworks and ceramics and represents his encouragement of the arts at Surrey. Some of these artwork will be on display in the Library Ground Level foyer near Archives & Special Collections in the forthcoming weeks.